Salaam beautiful peoples, I've compiled a Top 7 list of Android apps for Kids. The apps highlighted in this post include How to Make Paper Airplanes, iStoryBooks, 123s ABCs Handwriting Fun, Coloring Expert, Kids Number and Math, HomeWork App, PIcsArt Kids, And Kids Zoo App. Which app is your favorite? mention below...! 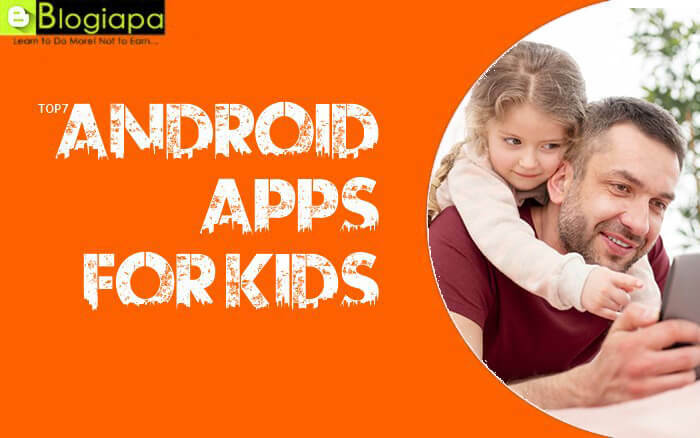 Download these Best Android Apps for Kids available for Free on Google play store. Let them have fun and learn through the top kids' apps for your Android device and tablets. As much as we love to explore our Android devices, our kids are more excited to have a chance to play with them. So, why not give them some time to play with your Android phone/tablet or just buy an Android tablet then download and install some of the top Android apps for kids on it. Let your children have some fun and learn things along with it. Check out our list of the Top 7 Android Apps for Kids available at no cost. Some of these child-friendly apps are educational and others are just fun. Related Android Apps: Top 7 Android Apps of April 2018! How to make Paper Airplanes is an android app kids will just love. 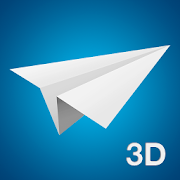 The app illustrates how to make paper planes in a 3d animation view which allow kids to learn quickly how to makes airplanes by folding papers. The instructions are clear and simple. No, we are not talking about the ones you made out of your school math test. OK, maybe those too. But we are also talking about tens of incredible paper airplane models: flying ones for you pilots-at-heart, and stationary ones for the true builders among you. And you can download them all for free. If you’ve ever dreamed about building a bomber or a modern fighter jet, that doesn’t mean you love war; you just think planes are cool. We understand you completely. All right, are you ready? Go get a piece of paper. 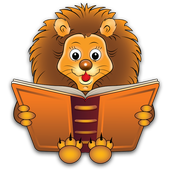 iStoryBooks books android app offers a huge collection of story books that have voice-overs and pictures. A very good app for your children to tell them stories. Parents can control the app and decides to which books should be in the library. There is also a protected parent section available in the library. iStoryBooks comes loaded with a diverse collection of stories from across the world. Cinderella, Snow White, The Ugly Duckling, Hansel and Gretel, The Three Little Pigs, Jack, and the Beanstalk and Little Red Riding Hood are some of the classic fairy tale titles available. Folk stories include Stone Soup, The Little Red Hen, Four Clever Friends, and a Hunter, The Fish Snatcher: A Wolof Tale and Kumba Am and Kumba Amul: A Gambian Folk Tale. There is a large collection of academic/educational books. Titles in mythology include Children’s Ramayana, Hanuman Saves Lakshmana and Hanuman’s Adventure in Lanka. Help your child to practice the Handwriting with this finger tracing flashcards app. 123s ABCs Handwriting Fun app apk allows to trace the letter & number then play it. Shake and erase to start from beginning. A great tool to achieved good handwriting. 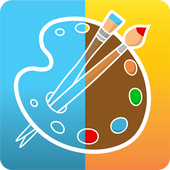 Coloring Expert is a simple application for preschool kids to color things. The application contains more than 200 images including people, animals, nature and airplanes among others, to keep the little ones entertained for hours. 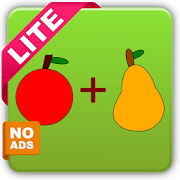 Coloring Expert has the features zoom, to approach the smallest details, and the option undo, to undo the last action. Hours of fun with over 450 coloring pages! Play a creative free game on your mobile or print the images and play the old way. 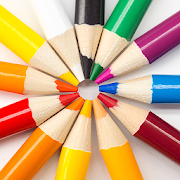 Unleash your kid creativity, have some coloring fun with the whole family and share your work with relatives! 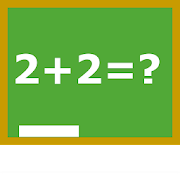 Homework Aap Apk is a useful and aimed at older children. With this application your kids can schedule tasks and lessons, set reminders, review the test plan, and manage their time more effectively. HomeWork App is great. It has helped your children so much with homework. HomeWork app to keep track of your homework and Timetable. You can define your own subjects/lessons. You can define the start and end times of the lessons. Up to 20 lessons per day. It's very easy to use, clear and helpful. It gives you quick access to all exams and homework :) You don't have to remember anything, the app will remind you about everything. It’s a drawing app that brings out the creativity in your children. With this app, your kids will learn how to draw and color. There is a teaching mode. Your kids will surly learn to draw and color with this app. PicsArt App Apk is the best drawing and coloring app for making your kid creative. Every child is an artist, so help yours develop their imagination! Children find countless hours of fun in this app as they explore their creativity through drawing, coloring, and creating art. In drawing mode, your child can create any sort of drawing - no instructions necessary. Select a blank canvas to get started, or if they’re looking for a little creative prompt, they can choose from a variety of different backgrounds to help them get started creating an awesome scene. Kids Zoo App Apk is a fun application for toddlers to see animal pictures and listen to sounds of animals. 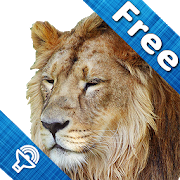 This app will help your childrens to recognize and learn more about zoo animals through photos and the sounds that they make. When you hear the sounds you yourself will feel as if you are in the middle of the jungle with animals all around. :) Let kids explore the animal kingdom by learning animals by sight, sound, and animal names. Browse through the gallery and click on any thumbnail to see the bigger image, or view the next image with flick of your finger. Kids Zoo App is a funny way to play with amazing jungle creatures! Hear sounds of tigers, elephants, lions, crocodiles, and many birds. These are some of the amazing Android apps for your sweet kids. If you are using any other app for your stars of eyes, let us know below the comment section. And don’t forget to share this with your friends on the social network. Also, have a look at Top 7 Free Android Games for Kids.